In the early 1900s, Frank and Lillian Gilbreth carefully observed thousands of bricklayers at work. The Gilbreths saw that each craftsman had developed his own peculiar way of operating. They noticed that the bricklayers did not always use the same motion as they positioned one brick after another. The Gilbreths quickly recognized that bricklaying was fraught with inefficient movements, and the quality of work was inconsistent. Assessing the process through their professional lenses as engineers, psychologists, and educators, they were inspired to use science to seek the single best way to lay bricks. The Gilbreths closely studied bricklayers daily as they worked. The couple conducted numerous informal observations and used time and motion studies to determine where inefficiencies were occurring. They eventually developed a bricklaying process that eliminated wasted motions and maximized the most productive movements. The Gilbreths’ discoveries transformed the masonry process. As a result, bricklayers worked more efficiently with fewer injuries, and the companies they worked for completed projects faster and enjoyed substantial financial savings in the process. Not only did the Gilbreths’ contributions reshape the masonry field, but they also spawned the efficiency movement of the early 20th century. Those of us in the higher education business need a bricklaying breakthrough experience to help us climb out of the retention ruts in which we’ve been trapped for too many years. We need to develop a process that eliminates inefficiencies from a teaching and learning experience that is suppressing student performance, frustrating faculty and preventing institutions from retaining their students. Like Frank and Lillian Gilbreth, we should view the academic experience from the ground level. 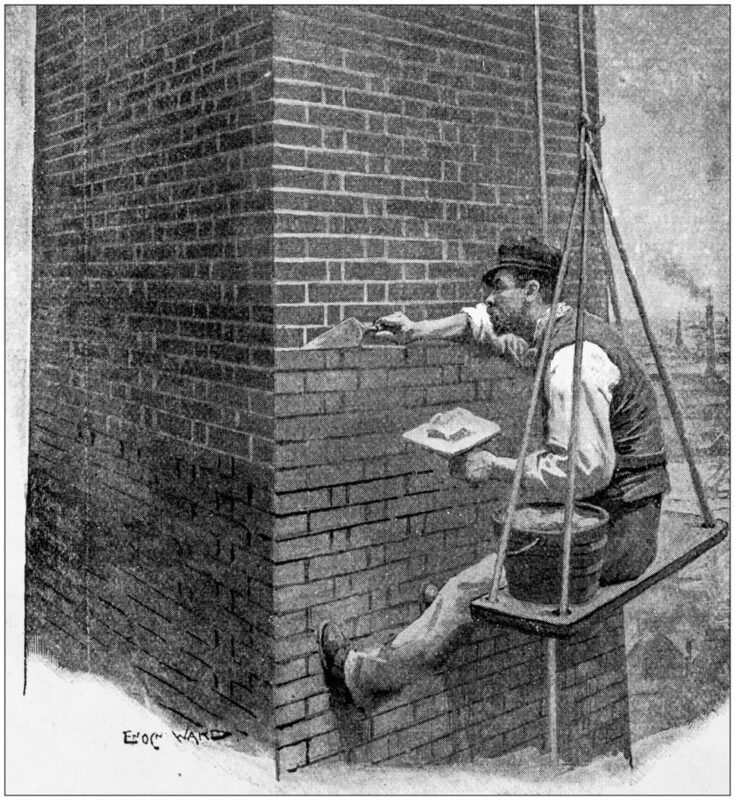 In the Gilbreths’ work, this meant examining how bricklayers lay bricks. In academia, this means exploring how learners learn. For nearly twenty years, my colleagues and I have been searching the trenches of higher education institutions, looking for sure-fire ways to improve student learning and performance. This search centered upon one significant question: How do students navigate their learning environments? Numerous resources describe how learning works in theory and what happens in the brain during the acquisition of knowledge and skills, but we were interested in viewing learning from a different angle, so we began an exploration of how students learn in higher education contexts. What processes do they use? And are there ways to strengthen their learning so they consistently produce their best work? We observed that students waste much of their time and effort on a default learning routine that limits their performance, especially in cognitively complex courses and tasks. However, we also found that making students better managers of their learning empowers larger shares of them to learn better and faster. Turns out that improving learner productivity is the most direct and absolute path to eliminating academic-related retention problems. 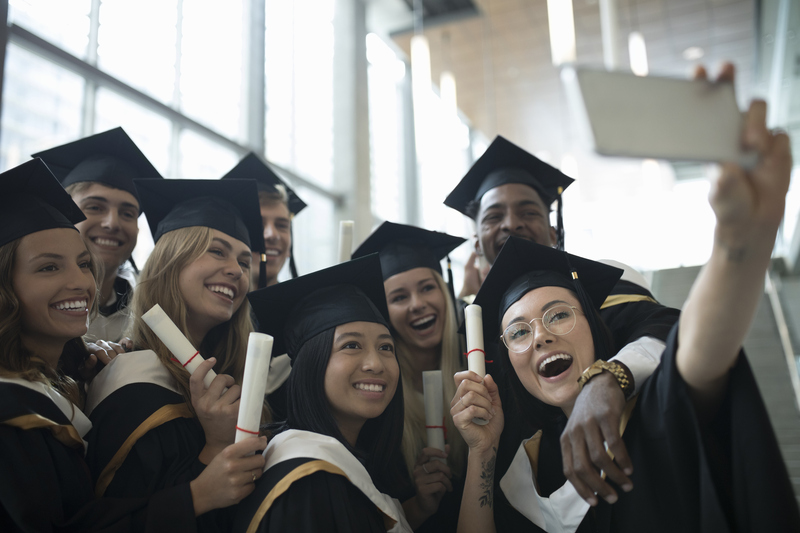 This post is the first in a four-part series that shares how colleges and universities are addressing retention at its source. This article lays a foundation for managing learning and introduces the AP3, a new tool that helps students become highly effective learners. Forthcoming posts will offer stories about how students are improving their learning management abilities on a microeconomic level (students’ daily learning interactions), and how learning centers are helping institutions manage their learning environment on a macroeconomic level (the institutional academic climate). How is it possible that a group of students can attend the same set of classes and study together exclusively yet perform drastically differently on tests and tasks? Answering this question became an obsession of ours in the early discovery years. 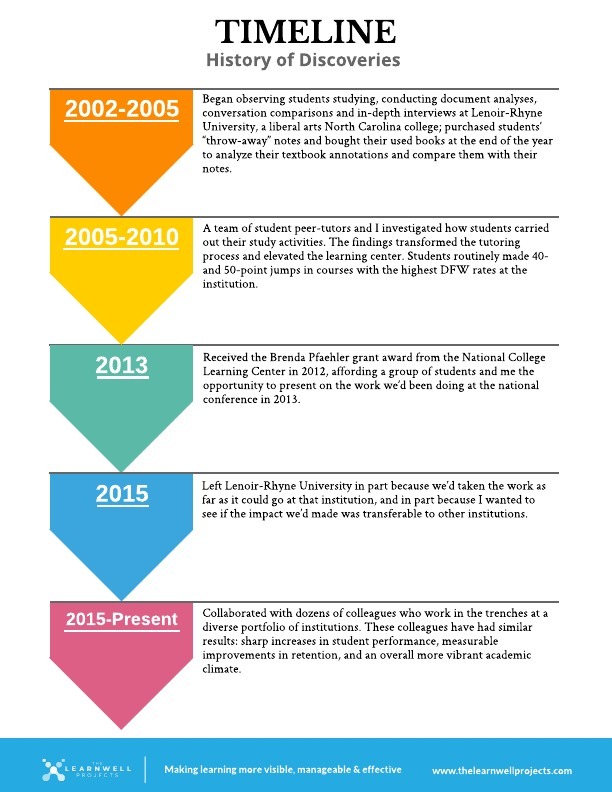 Students share many of the same study practices across institutions. But they don't benefit equally from their efforts. A primary reason the rewards are not uniformly distributed is that some students are more productive learners than others. They extract more value from their academic work than their peers. So, even though they may use the same study tactics as other students, the more productive learners generate more useful learning outcomes. The overarching question is, how do they do this? There is an assumption that students who perform better on tests and tasks either study longer or are inherently smarter than their peers. Some believe these students are grittier and endowed with higher IQs. We've seen a different scenario. In our work with students, productivity is a more significant determinant of learning and performance than hard work and smarts. This statement in no way devalues hard work or intellect. Instead, it puts the situation most students face in its proper context: many smart, hard-working students are unwittingly inefficient (doing things the wrong ways) and ineffective (doing work that doesn't matter). Unproductive learners get little return on their investments of time, energy and efforts. Like the bricklayers the Gilbreths encountered, these students have not scrutinized their study activities or actions. They have not evaluated alternatives to determine the best way to do academic work. This is not to say such students aren’t exerting a great deal of effort, but, unfortunately, they do so without well-designed methods. 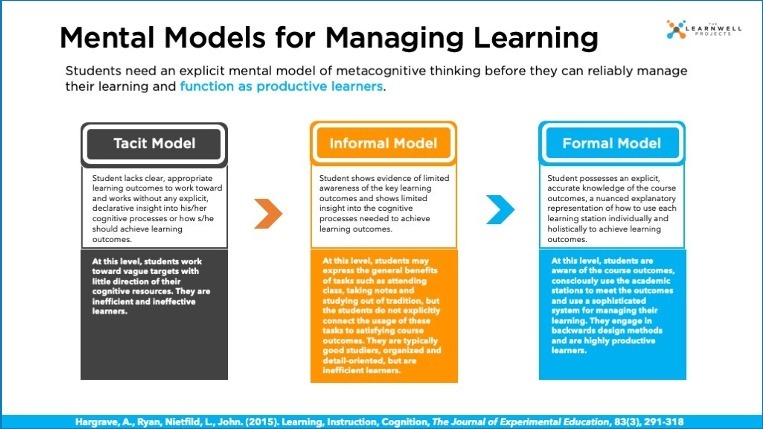 They operate on what researchers call tacit mental models for managing learning. Students of this ilk -- hard-toiling sowers who don’t reap -- sought help from peer tutors whom I oversaw some years ago while working at a North Carolina university. The tutors couldn’t determine the cause of nor assist in the eradication of their tutees’ problems. The students were hard-working, hard-studying women and men, but the profound disparities between their efforts and their grades led to handwringing among the tutors. Devastated, they came to my office in tears over the lack of success their tutees were having. The result was a determination to develop a way to help students become better managers of their learning. The Gilbreths' synthesis of keen observations and research produced a superior bricklaying method. Using their approach, workers could self-manage their labor in the most productive way possible. As a result, they produced higher quality work more consistently, and the industry had a repeatable process to put into action across different types of jobs. In a similar sense, students need a systematic way for managing their learning. According to renowned educational researchers Pascarella and Terenzini, a lack of learning-management skills is perhaps the greatest hindrance to success among college students. Thankfully, researchers took up the challenge and found a solution. 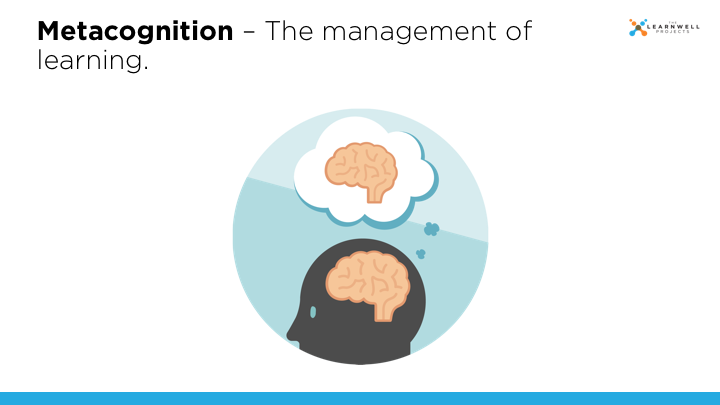 Blackwell, Trzexniewski, & Dweck (2007) suggest that metacognition can be used to instill vital regulatory skills that help students take control their learning. As their metacognition skills improve, learners become adept at evaluating and monitoring their own learning progress. Over time, these skills can be practiced and refined to the point that they are used in a relatively automatic fashion. We’ve seen this research borne out repeatedly. Equipping students to manage their learning is a gamechanger for students, colleges and universities. When students learn productively, academic success is deliberate and efficient. 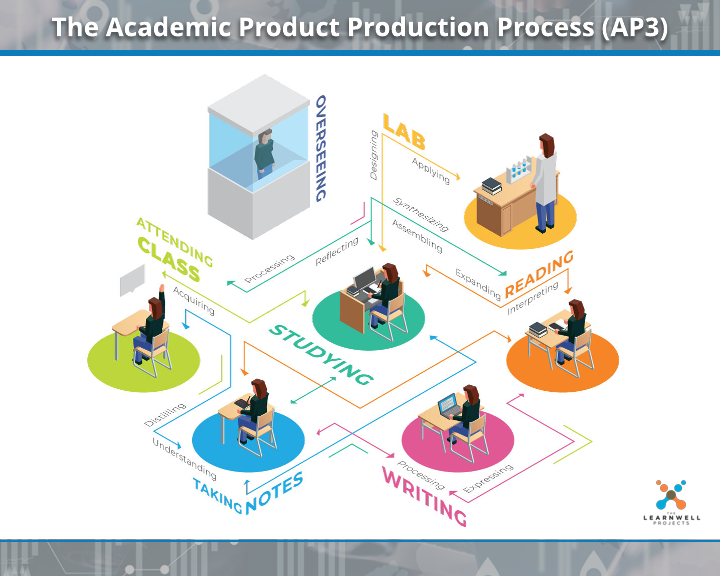 The Academic Product Production Process (AP3) is a vital tool for controlling learning student performance and institutional outcomes. The AP3 functions as both a conceptual model and a daily practical guide. As a conceptual model, the AP3 allows learners to consolidate academic work into seven universal academic stations. As a practical guide, it provides a systematic approach to producing excellent academic work products. An illustration of the AP3 is below. We will examine this learning management tool in the next article. Now that you’ve discovered the AP3, we'd love to hear your thoughts, and perhaps share some ways you can use this tool to transform students into productive learners. Below are upcoming events at which I’ll be presenting on how to use the AP3 to uncover an institution’s Trench Data, the most direct and definitive source of academic performance predictors available. Click here to learn more about institutions that are using Trench Data to tackle academic-related retention challenges. This is extremely on point for our institution. We are heavily involved in developing the Guided Pathway Tool and we have been challenged by the learning environment students are having to navigate to maintain the appropriate navigational pace to persist and graduate.